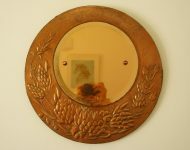 There’s no hiding the fact that this mirror’s a bit worse for wear, but I really don’t think it matters too much. 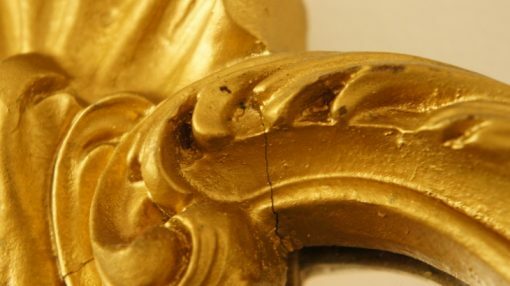 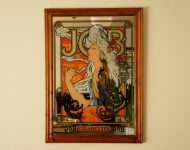 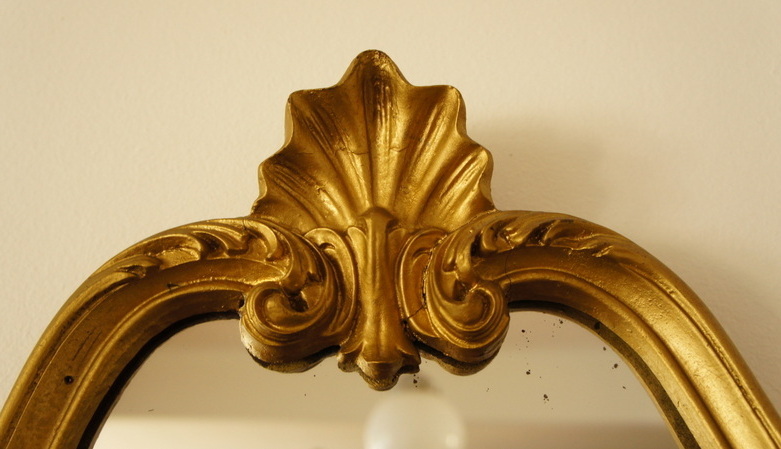 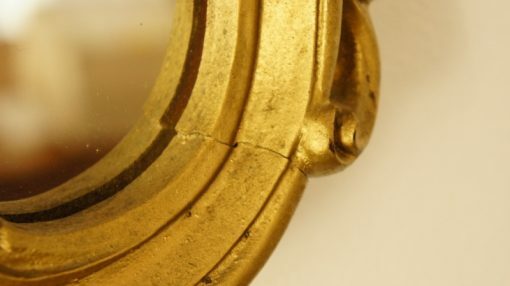 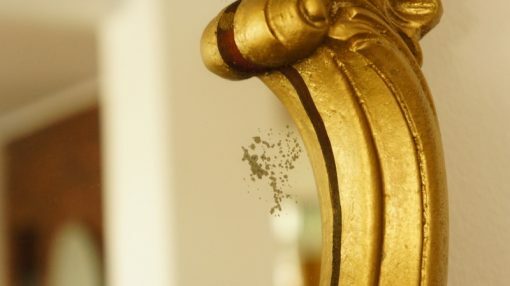 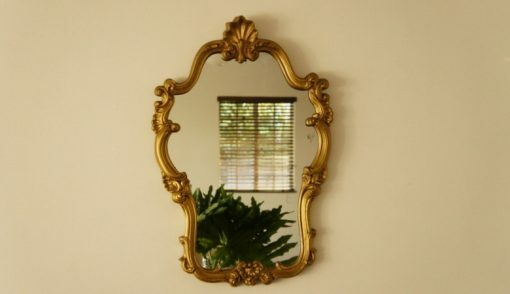 The frame’s cracked in a few places, and someone’s painted it a nice garish gold (it would have been a slightly more toned down shade before), but the colour’s pretty much in keeping wit the style of the mirror, and the cracks are only visible if you’re up close. 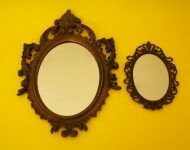 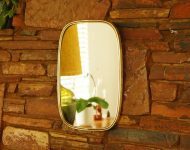 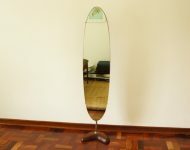 On the plus side though it’s a nice large mirror, and is a bit more reasonably priced than these mirror tends to go for. 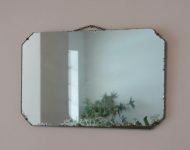 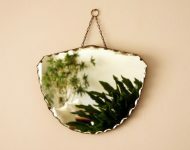 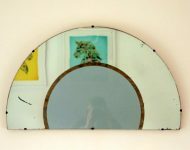 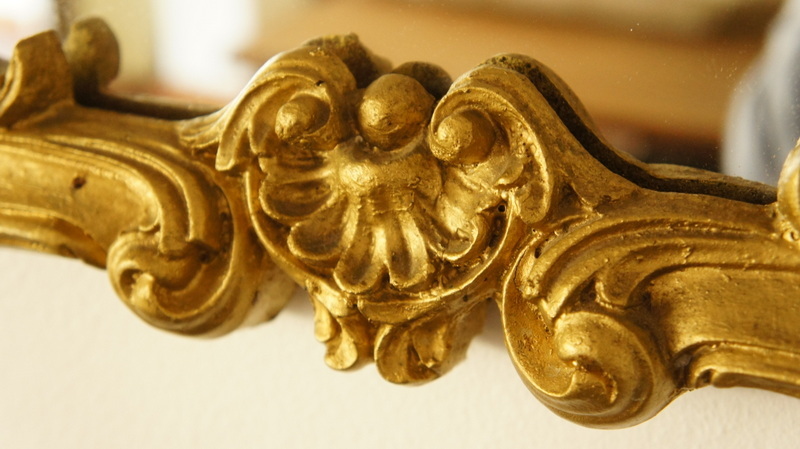 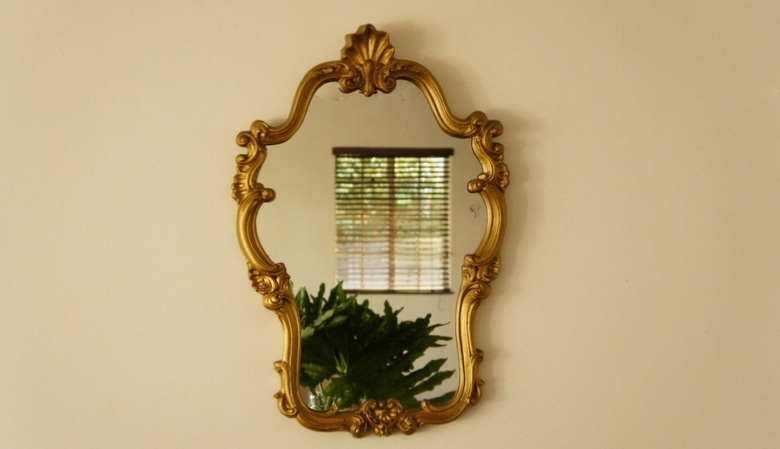 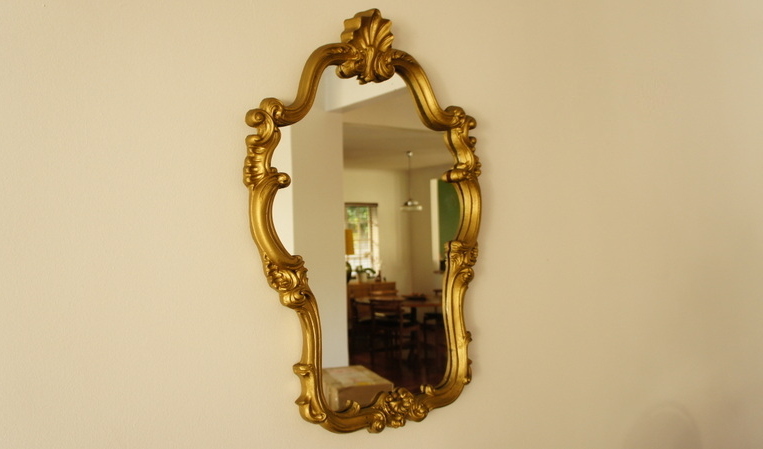 A great piece for a hallway or as a ‘dressing table’ mirror above a skinny chest of drawers.